A nutritionist has given advice on organising your fridge for healthy eating. 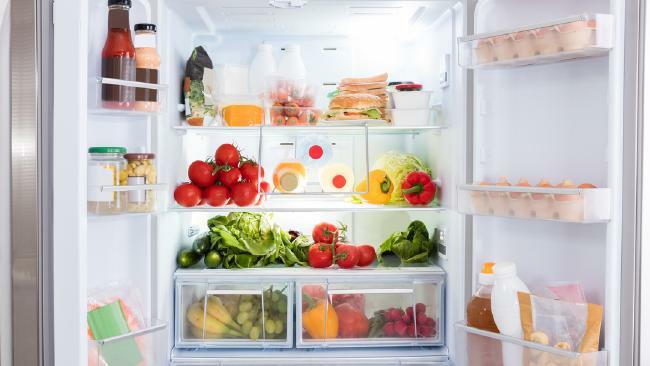 IF YOU often find a good portion of your weekly grocery shop wilting at the bottom of the fridge, a leading nutritionist has some tips for how to better organise your fridge. 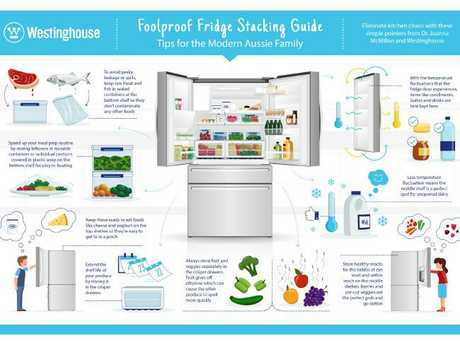 Dr Joanna McMillan, a qualified nutrition scientist and dietitian, has created a "Foolproof Fridge Stacking Guide" for busy families, available in a new online magazine called Un-Glossy. Dr McMillan says she created the guide to help make it easier for families to eat healthily and reduce food waste. "There are so many people out there who portray this idea that everything is perfect … that they eat absolutely perfectly all the time and their children are perfect and wonderful. I don't know anybody whose life is really like that," she said. "Home life can be chaotic … it's not always perfect. 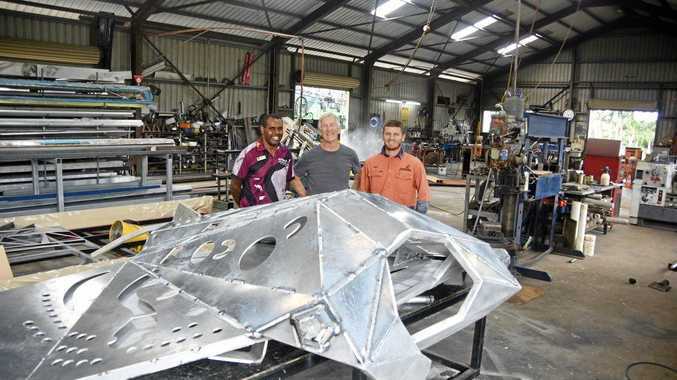 This is about giving people a more realistic picture and giving real advice." Here are her six steps to getting your fridge in order. Dr Joanna McMillan’s fridge stacking guide. The kitchen should be a "nice place to be," Dr McMillan said. "If it's chaotic, everything is stuffed into the fridge and there is no space to work on. No one wants to be in there," she said. Clear out items that have expired and wipe down all the surfaces. This will make it easier to see what you actually have in your fridge so items won't get lost. "When your fridge is stuffed, things are going off at the back and vegies are going limp in the crisper," she said. It's difficult to eat healthily if you've got junk foods tempting you every time you open the fridge. "If you open the fridge and there is temptation … if you open the pantry and there are chips, it's really hard to make those better food choices if that's what is immediately in your line of sight," Dr McMillan said. Dr McMillan breaks it down for us here. Bottom shelf: "Store raw meats at the bottom, well sealed so they can't leak." Top shelf: "At the top are deli meats for kids sandwiches, half opened avocadoes." Fridge door: "Things that you use often or are not going to go off like mustard, tomato sauce, jams." Vegetables and fruits stay fresher when they're kept in the crisper at the bottom. But some like a bit of air while others want to be sealed tight. "Lettuce and spinach like humidity so keep the slider shut so they last longer," she said. "But apples and pears that want to be able to breathe, so open that slider. Allows the gases from the fruits to escape so they last longer." "My best tip is to have stuff for the kids - yoghurt, ready-washed and sliced cut up bits of fruit, Tupperware with carrot sticks and celery sticks with hummus dip. My son loves celery sticks with peanut butter," Dr McMillan said. "Allow them to help themselves and have the right stuff there. They are more likely to eat it if it's sitting right in front of them," she said. There's a lot of confusion about how you should store your eggs. Dr McMillan says in the fridge and in their original carton is best. "Eggs are breathable so the shell is porous. You're best to leave them away from other strong-smelling things. It's best to keep them in the carton and store them in the fridge," she said.